Classic rendition with a great sense of humour.....take note of the disabled sign on the toilet door.......the body being discovered beneath a public toilet at a car park in Leicester, England. 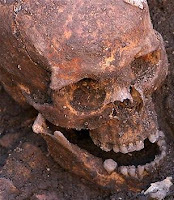 Apparently the remains had come close to being destroyed by the addition of the toilet foundations......a close shave Richard? 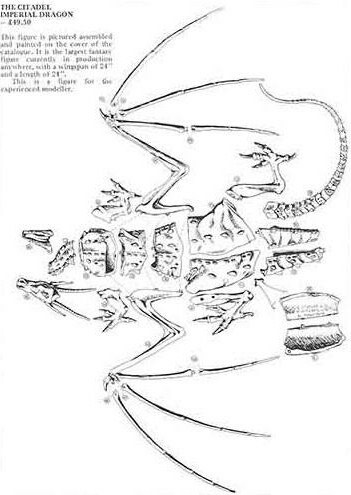 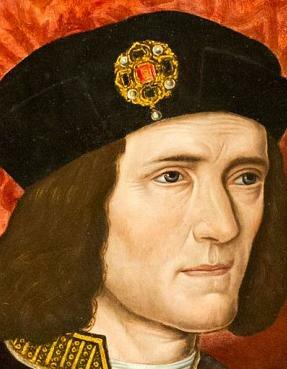 Richard III, of course, died in the Battle of Bosworth in 1485, having gone down in history books as the evil murderer of the 'Twins in the Tower'. 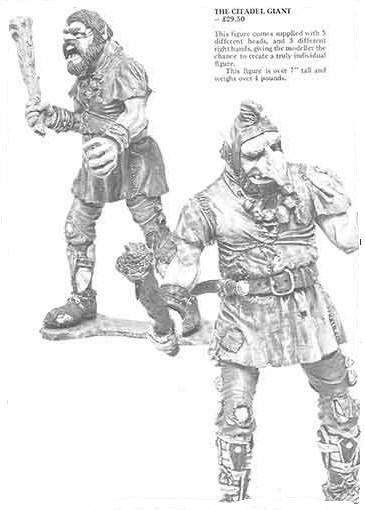 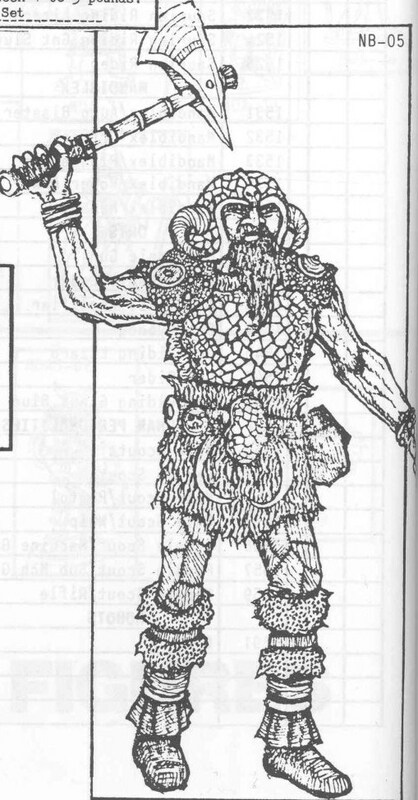 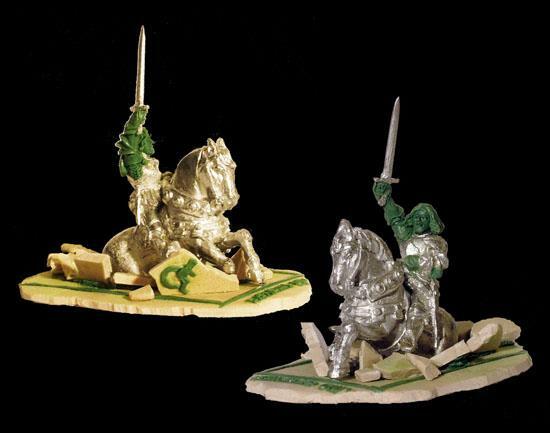 Nowadays large sculpts are relatively common however at that time they were very rare.......although there was a similar sized giant sculpted by Nik Bibby for Asgard, Bryan Ansell's earlier figure company...pic courtesy of the Armory 'Buyers Guide to Fantasy Miniatures 1983' ...the ultimate 80's pic reference source for lead addicts. 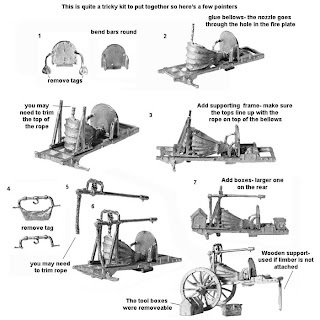 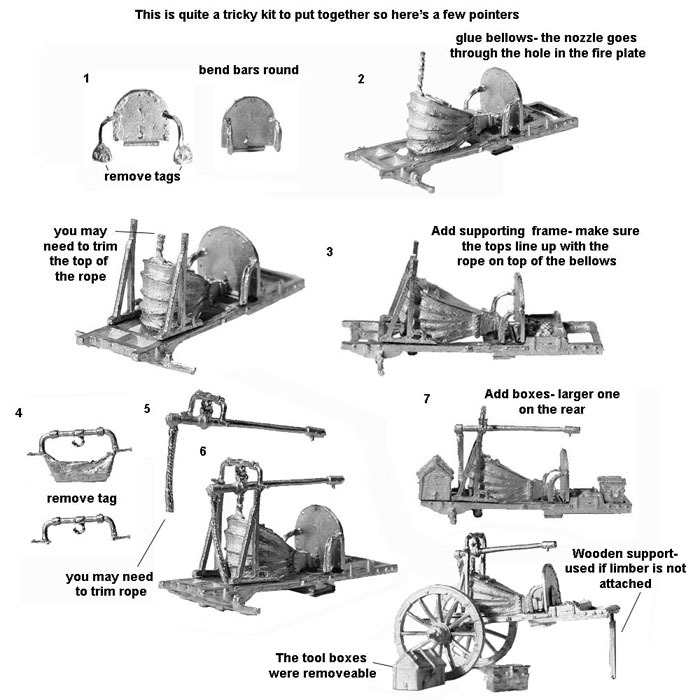 I then got looking around the various forges they do...I have a thing for blacksmiths...although only in lead miniature form mind...please don't get me thinking of large muscular men dripping with sweat...not an area I want to visit! Just incredible sculpting and I really need them all....no, seriously I do. 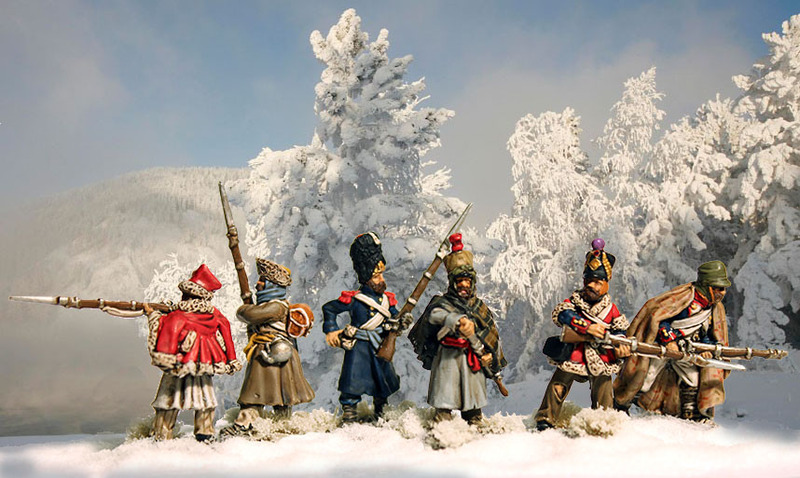 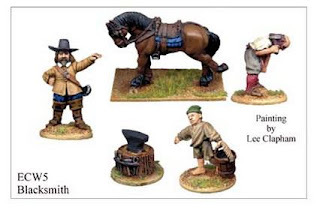 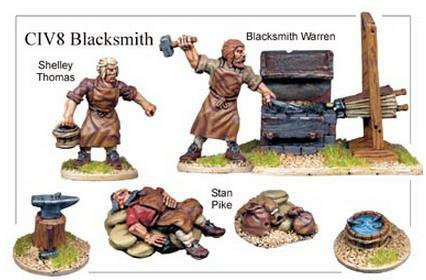 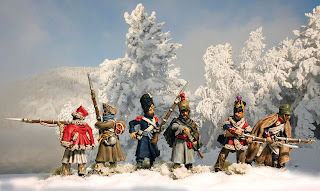 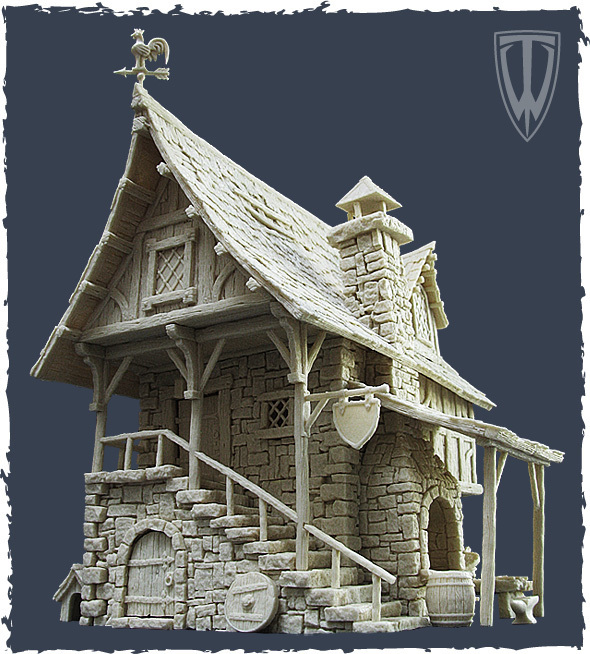 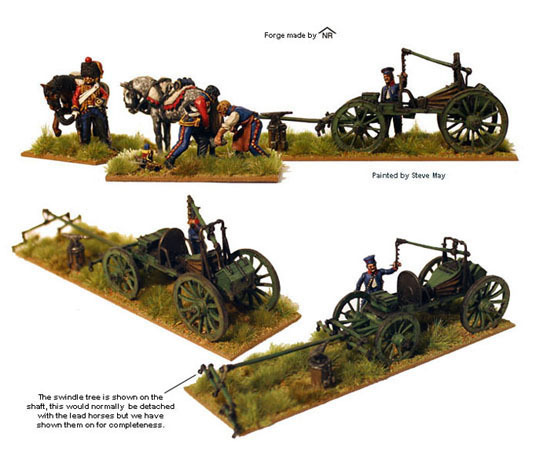 Another few blacksmith types are available from Wargames Foundry......email Marcus with any queries, he is the son of Brian Ansell, the lynchpin of the old industry, and very helpful and approachable. 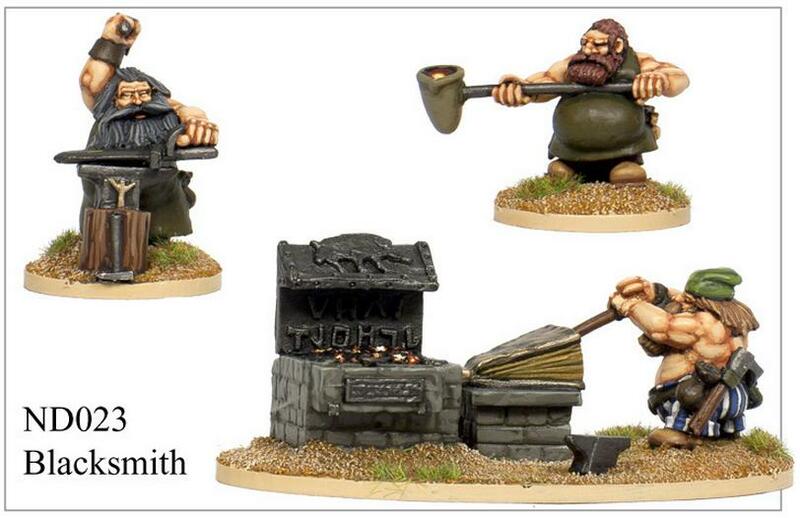 In Germanic and Norse mythology, Wayland the Smith (as opposed to Wayland Games, the online game retailer.....who I like use occasionally) was a legendary master blacksmith who features in the Raymond E Feist novel 'Faerie Tale'.....possibly my favorite read ever. 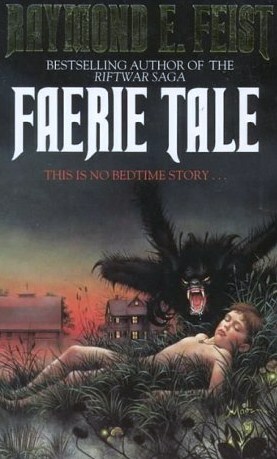 Wonderful story of modern man meeting the creatures of the Fae. If you haven't read it please do so soon with my wholehearted recommendation. 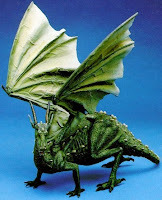 Anyway, that's enough babble for now.......keep the emails coming, I always enjoy the lead related conversations!